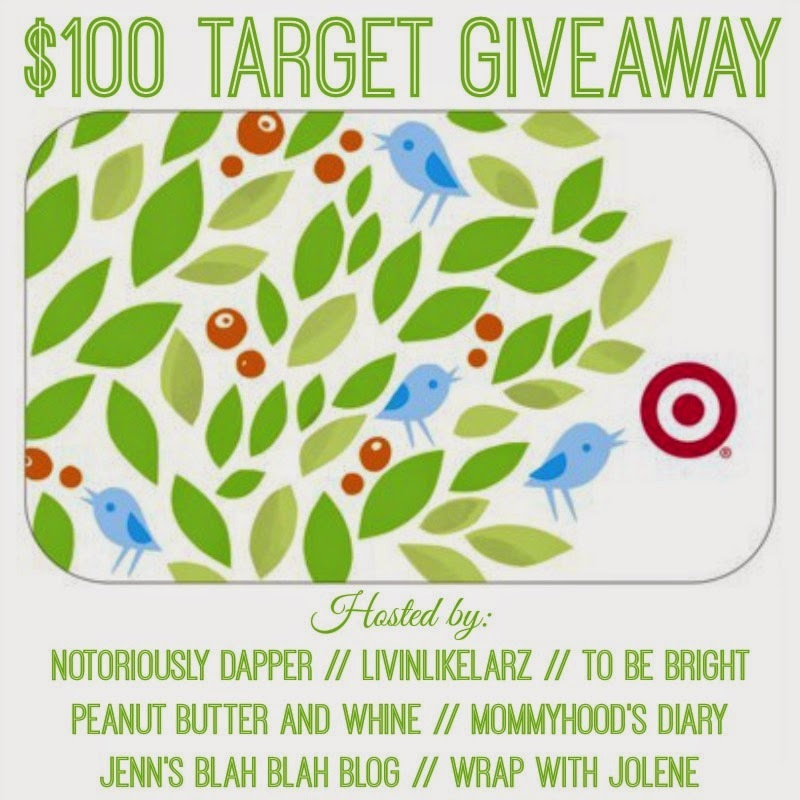 Welcome to the $100 Target Giveaway! 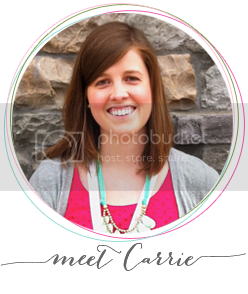 My blogger friends and I are bringing together two of our favorite things for a super-fun giveaway — Target & Instagram! You’ll have the chance to win a $100 Target gift card + follow some awesome bloggers on Instagram! Be sure to bookmark this page and come back everyday because there will be daily entries available. Good luck! P.S. Be sure to check the Rafflecopter for the link to another $100 Target Giveaway for even MORE chances to win! Rules: Use the Rafflecopter form to enter daily. 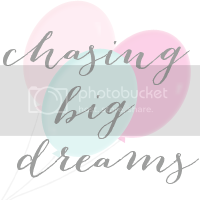 Target Giveaway ends 7/21 and is open worldwide.